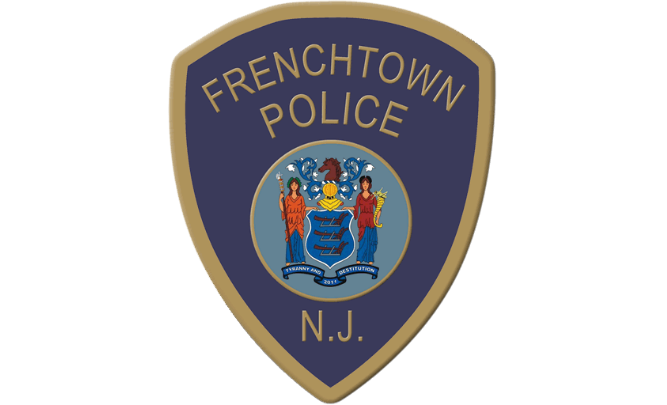 On Saturday, October 27th, from 10am until 2pm, the Frenchtown Borough Police Department will host this event at our Police Headquarters. We will be accepting pills, capsules, patches, pet medicines and liquid products (ie: cough medication). Syringes and other sharp instruments will NOT be accepted. All disposals will be anonymous. No questions or requests for identification will be made.